When Princess Eugenie and Jack Brooksbank marry on Friday, October 12, the Duke and the Duchess of Sussex Prince Harry and Meghan Markle will be there to witness the ceremony. However, the spouses might be missing from another integral portion of Eugenie’s weekend wedding festivities–and with good reason. While Eugenie and the Casamigos brand ambassador are planning to follow the traditional royal wedding schedule—similar to what Markle and Harry did with their May nuptials at the same exact venue of St. George’s Chapel at Windsor Castle—the latest royal couple to wed is extending the party another day. The pair will be hosting a grand festival-style party on Saturday, October 13, to kick off their new marriage with their friends. Guests expected to attend the royal wedding–850 to be exact–include celebs like George and Amal Clooney, as well as singer Ellie Goulding and other British friends of the royals. Prince Harry’s ex-girlfriend Cressida Bonas is also anticipated to attend the nuptials as she is long-standing friends with Eugenie. World-renowned tenor Andrea Bocelli will perform during the church ceremony. Meanwhile, the Sussexes will be prepping for their first joint getaway together, which they will embark upon early next week. 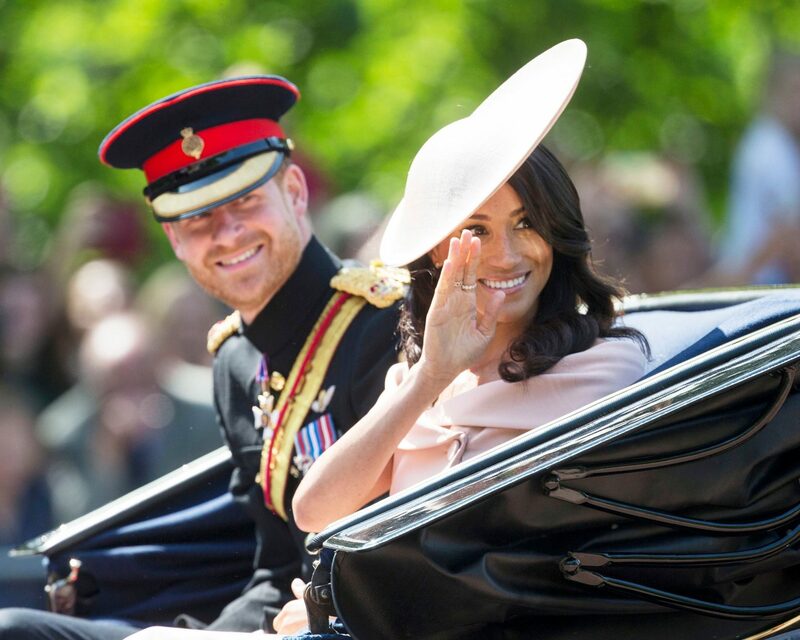 The couple’s 16-day royal tour of Australia, Fiji, Tonga and New Zealand will require plenty of prep, which means they might need to get a head start on acclimating their bodies to the time zone difference and more. The Duchess of Cornwall Camila is another family member who will not be able to attend Eugenie’s actual wedding on Friday due to a preexisting roster of official duties. Finally, there’s Eugenie’s grandfather Prince Philip, who still remains a question mark on whether he will attend. The 97-year-old husband of Queen Elizabeth II has publicly denounced the mother of the bride, Duchess of York Sarah Ferguson. whose separation from Prince Andrew in 1992 caused much scandal to the royal family. 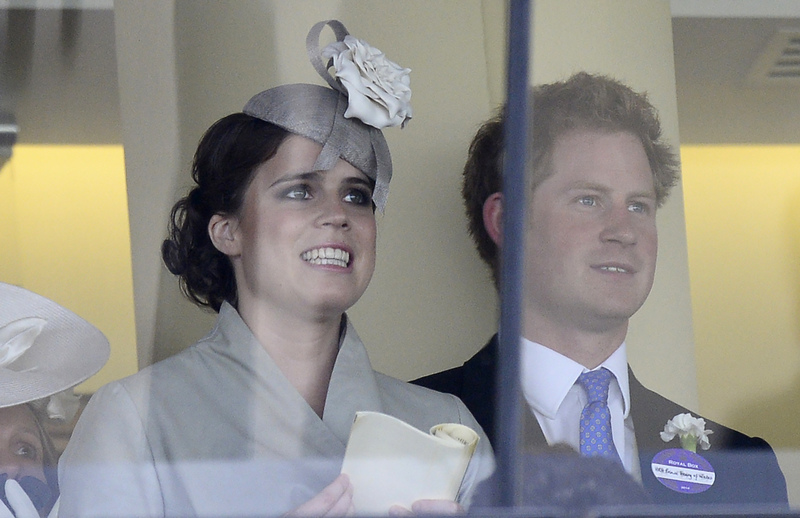 Be the first to comment on "Meghan Markle and Prince Harry Might Miss a Big Part of Princess Eugenie’s Wedding"